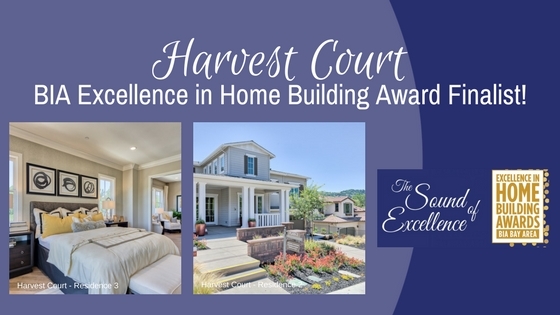 Harvest Court – BIA Excellence in Home Building Award Finalist! 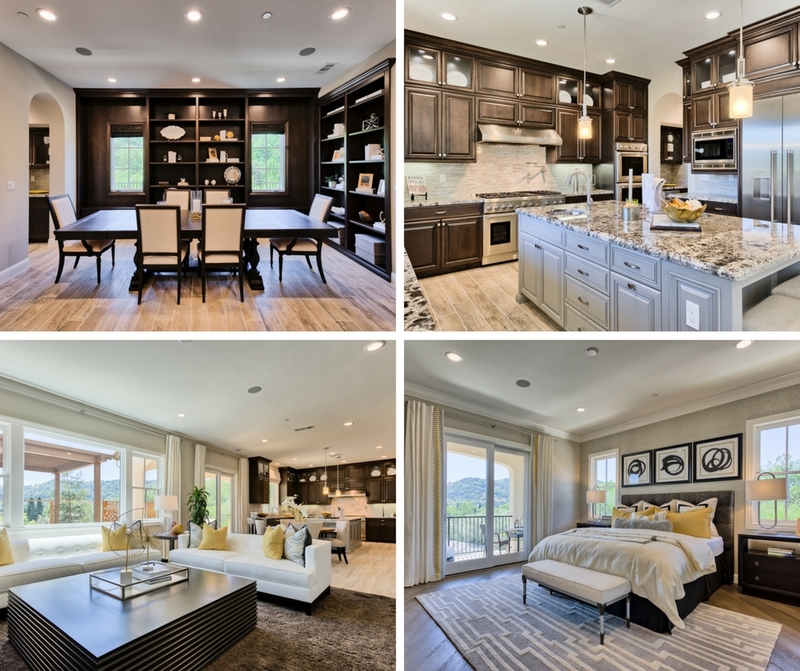 We’re excited to announce that our Harvest Court community is a finalist for the BIA Excellence in Home Building Awards, not once but twice! The BIA Excellence in Home Building Awards recognize the housing industry’s most distinguished Builder, Sales, Marketing and Trade Professionals. While we’re up against some steep competition, we’re hopeful that we’ll be able to bring home an award. 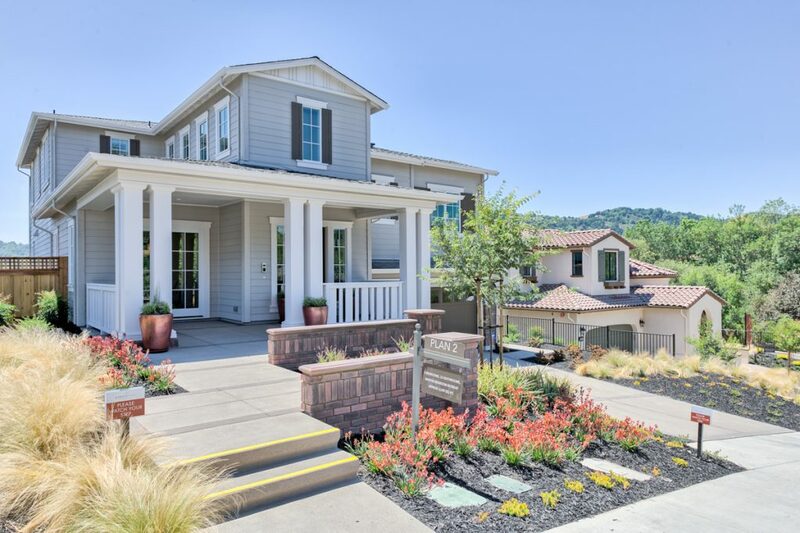 We invite you to visit Harvest Court and tour our beautiful homes, including our BIA nominees. 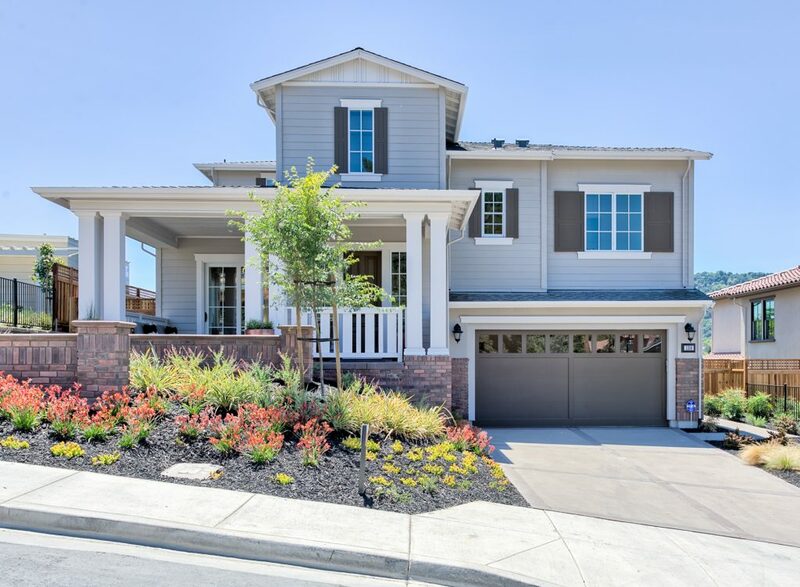 Register online today to receive more information about these homes and our other available homes at Harvest Court.